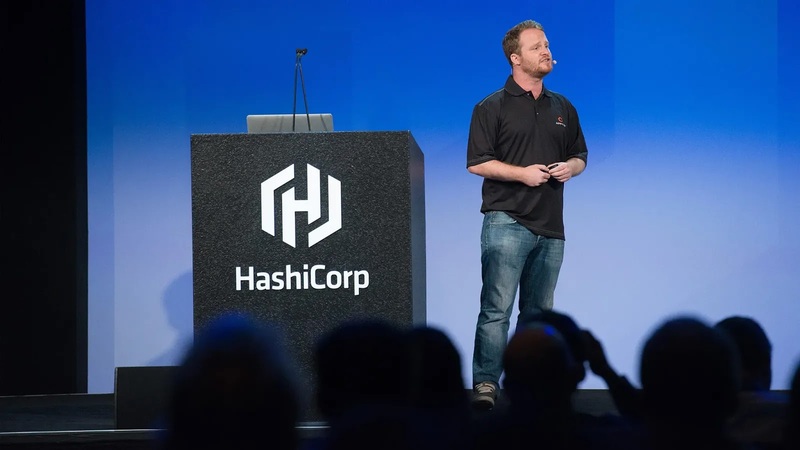 San Francisco based cloud software company Hashicorp has raised $100 million in Series D funding led by IVP with participation from Bessemer Venture Partners and existing investors GGV Capital, Mayfield, Redpoint Ventures, and True Ventures. This round values the company at $1.9 billion marking another entry into the unicorn club. 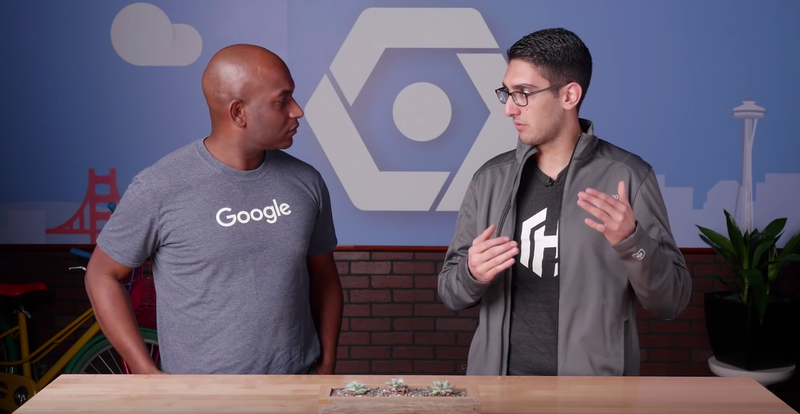 Hashicorp plans to invest more on its open source and commercial product development, hiring of more people and customer success and training efforts for its global customer base. It provides software for the four main components of infrastructure automation -- provisioning, security, networking, and application runtime and assist organizations transition to cloud infrastructure with ease. Hashicorp's current customers include Citadel, Adobe, Credit Karma, Barclays, Cruise Automation, Ripple, Pandora, Hulu, Segment, Spaceflight, SAP Ariba, Spaceflight. and other notable names having added high numbers of new customers annually since it began selling commercial products 2 years ago. 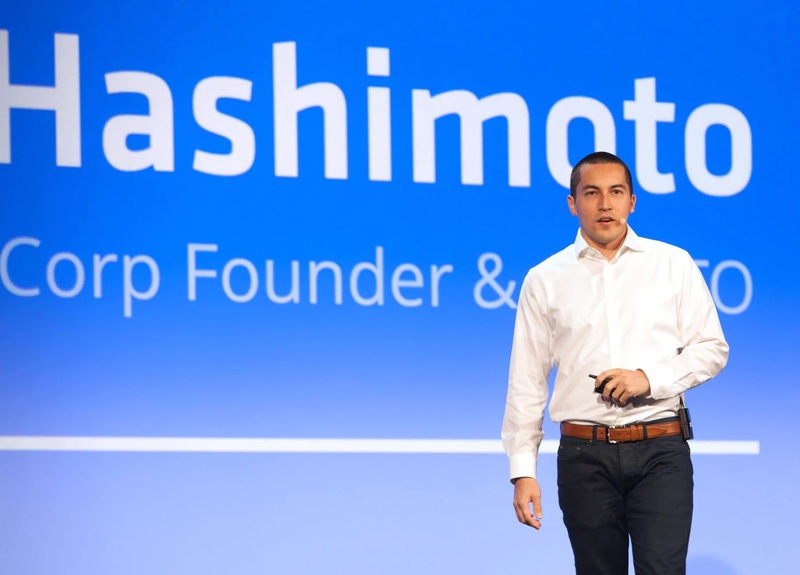 It counts more than 50 of the Fortune 500 and over 100 of the Global 2000 among its paying customers, has had 45 million downloads of its open source products in the past 12 months alone, has grown to 320 employees and also extended work with key cloud and infrastructure providers, including Alibaba Cloud, AWS, Google Cloud, Microsoft Azure, Oracle Cloud, and VMware.